BUNN 1M5002 Basket-style coffee filters for commercial coffee brewers. Brother P-Touch TZE315 TZ series standard adhesive laminated tape for P-Touch@ label makers. DYMO 1768960 LabelManager PnP label printer PC-connected label printer. Lexmark 35S5703 Network-ready multifunction laser printer copies, faxes, prints and scans. Universal 42300 Roll paper for standard cash registers, point of sale machines, printing calculators and adding machines. HI-LITER 07742 The Original highlighter with read-through colors, molded non-fraying chisel tip that won't dry out if left uncapped for up to one week. Quick drying ink. Executive Computer Products strives to bring you an easy to use site for all your HP toner cartridges, HP inkjet cartridges and all your computer supplies and office supplies needs. 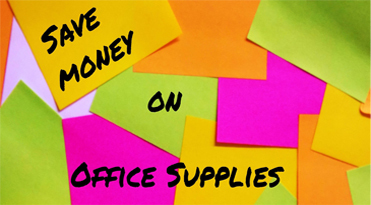 Simple to find, easy to use and our secured one page checkout make shopping for office supplies, toner cartridges, inkjet cartridges and a full line of break room and janitorial supplies. From our Sales and Customer Service Team, to our Professional Service Specialists, ECP staff members know your field and are fully up-to-date on the latest office supplies and printer equipment for your office needs. Headquartered in Chatsworth CA, Executive Computer Products has over 27 distribution locations throughout the United States. Regular delivery is only 1-3 days in most situations. We also offer 1 day and 2 day Guaranteed service! So when you need toner, ink, office supplies, printers janitorial and break room supplies all from one source, use Executive Computer Products, a name you can trust. 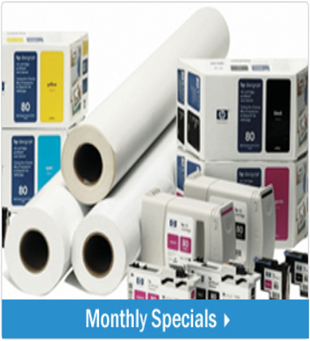 Purchasing is hard enough, let ECP save you money on all your computer supplies and office supplies. Copyright © 2013 Executive Computer Products, Inc.. All Rights Reserved. Built with Volusion.